Wednesday 10th of October marked the occasion of World Mental Health Day. All over the world, people have been taking part in activities to raise awareness and challenge the stigma of mental health. 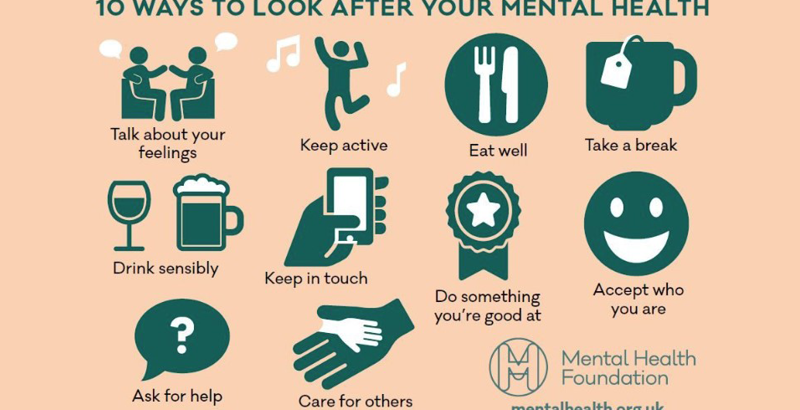 We all have mental health – all of us at some time in our lives will be affected by, or know someone affected by issues such as depression, low mood and anxiety. Did you know that, in half of all cases, mental illness begins by the age of 14? 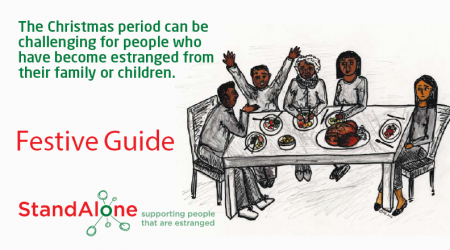 Unfortunately, many people do not get the help and support that they need and this means that people continue to struggle. There is hope, however! By raising awareness and creating acceptance and understanding of mental health issues, we can all make a huge difference. Here at West College Scotland, we take our responsibility to supporting students with their mental health very seriously. We want everyone to be open about how they are feeling and we want students to be heard. 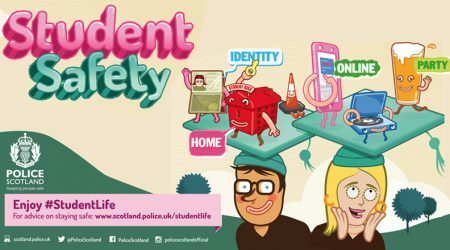 We as a college, in conjunction with West College Scotland Student Association, have signed up to the National Union of Student’s Mental Health Agreement. Throughout the course of the year, we are putting in place initiatives and activities to highlight mental health and allow students to get support. We offer an excellent counselling service where students can access one to one counselling support. 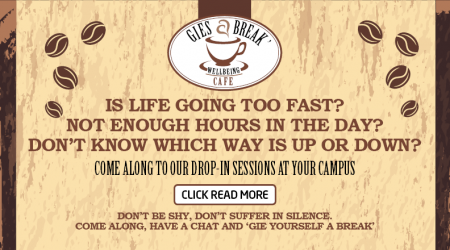 We have also introduced the ‘Gies a Break’ Wellbeing Cafés at each campus where students can drop in for a chat and have some time out and a cuppa. So remember this on World Mental Healthy day, or any other day – if you are struggling, help is at hand and we want to support you!